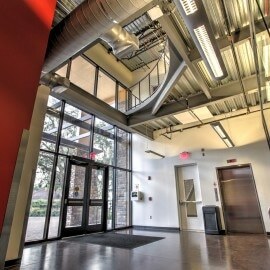 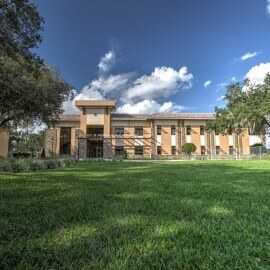 Architect: Swilley Curtis Mundy Hunnicutt Associates Architects, Inc. 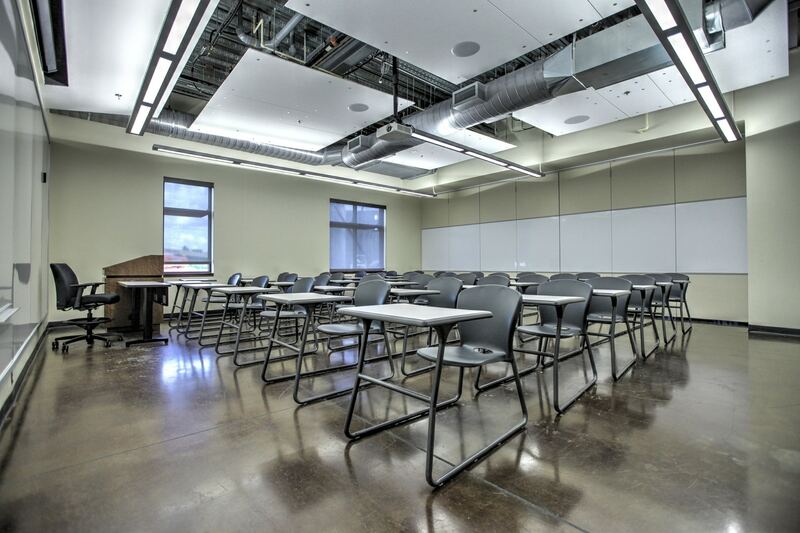 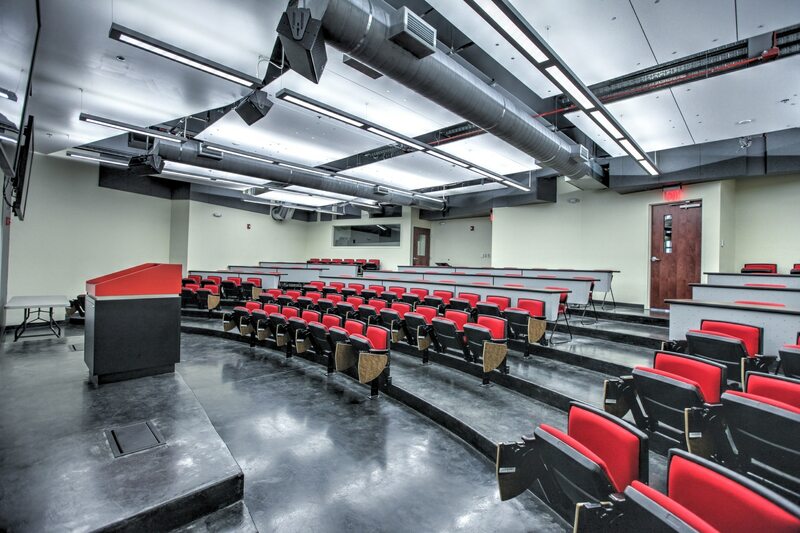 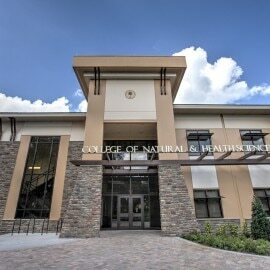 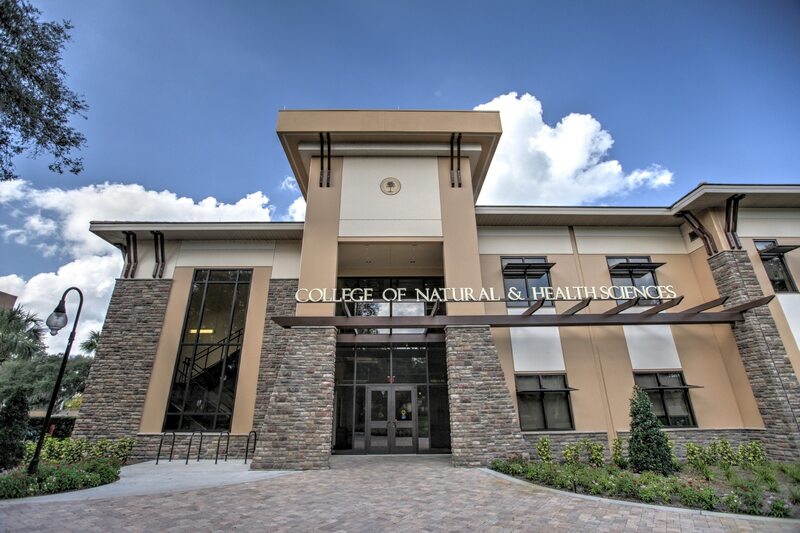 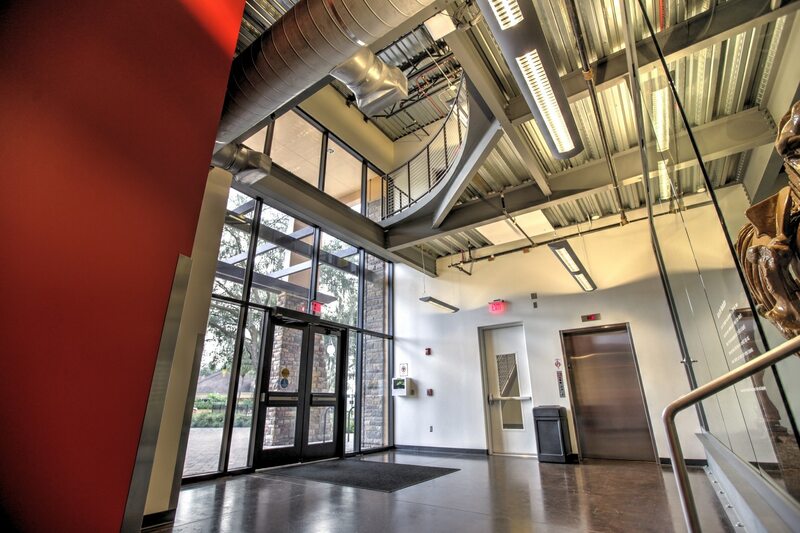 In partnership with Hunt Construction, NuJak performed construction management services for the new 27,000 SF College of Natural & Health Sciences building. 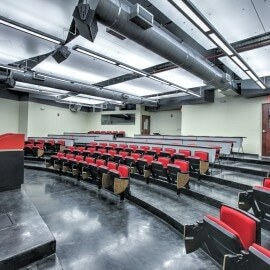 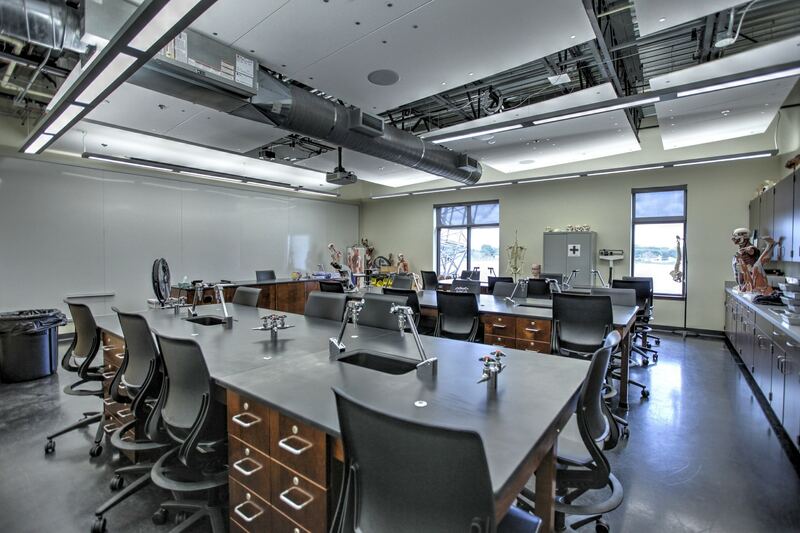 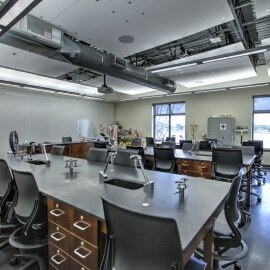 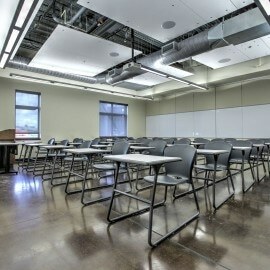 The building includes a state-of-the-art nursing simulation lab, 120 seat auditorium, patient exam rooms and laboratory classrooms for chemistry, biology, computer and general science. 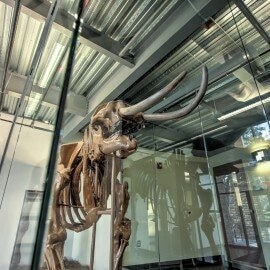 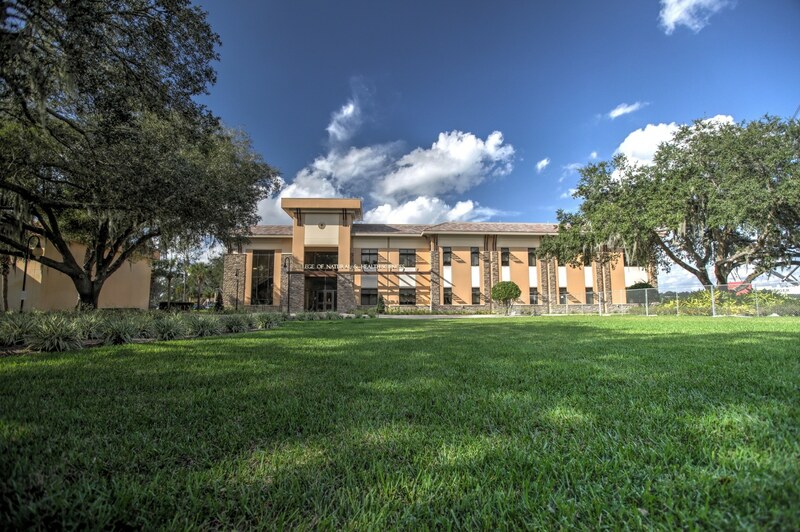 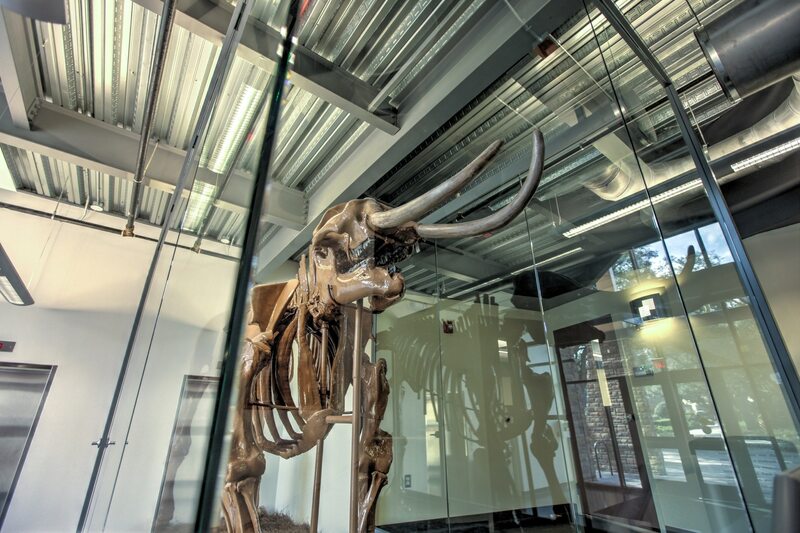 The facility also is home to Suzie, Florida’s only complete, standing mastodon skeleton.